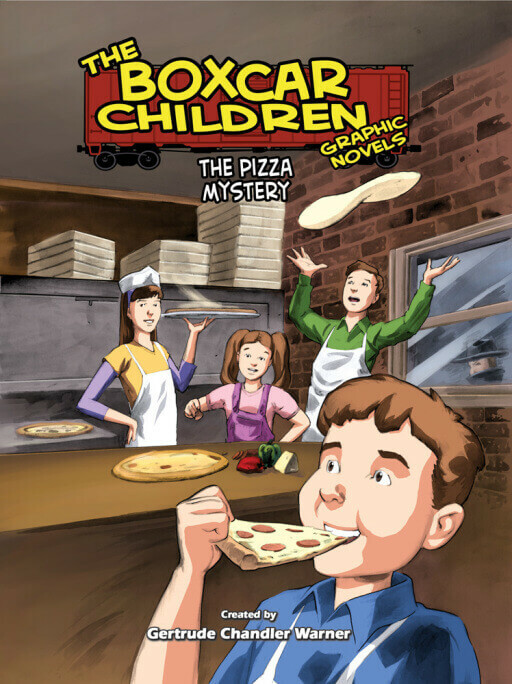 The Aldens are having a delicious time helping out at a pizza parlor! 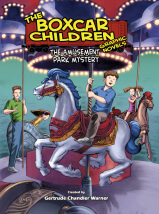 They toss dough in the kitchen and even invent a new kind of pizza. 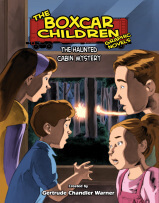 But when a blackout and other problems hurt business, they begin to wonder if someone is trying to shut down the pizzeria. 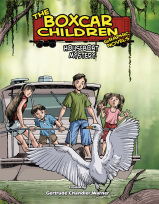 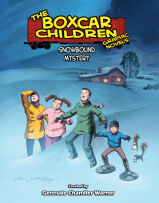 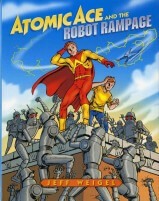 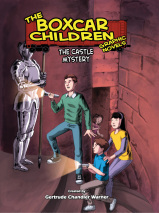 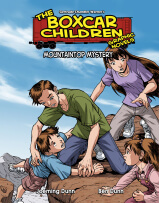 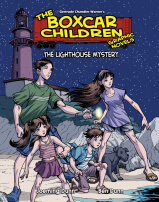 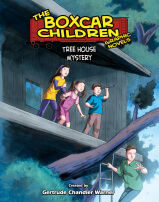 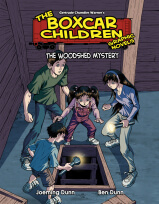 It’s a piping hot mystery for the Boxcar Children!